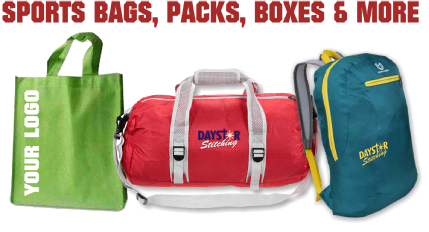 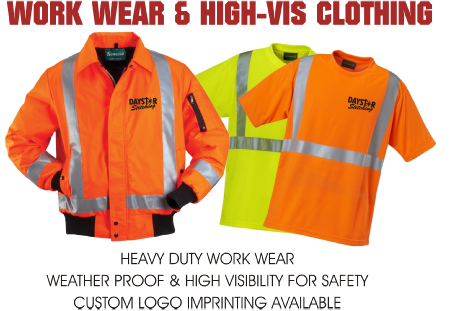 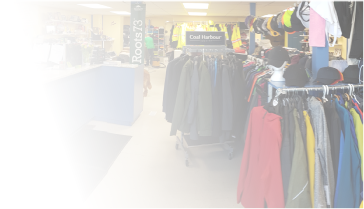 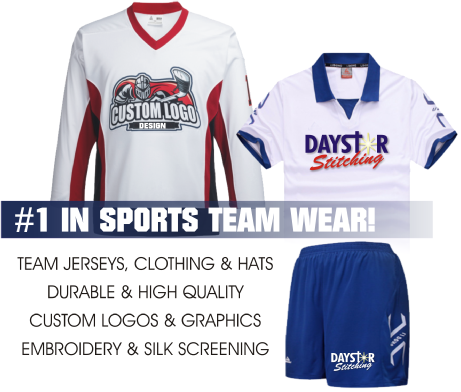 Located in Timmins, Daystar Stitching & Custom Embroidery provides quality custom imprinted and embroidered clothing and promotional products to Timmins and communities throughout Northern Ontario. 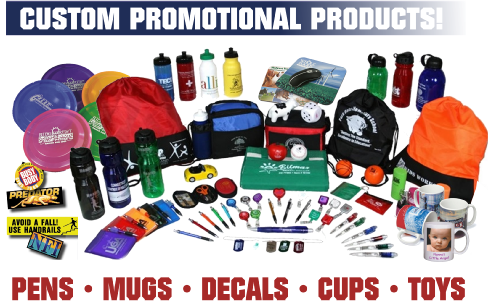 Co-Owners Amy and René DeLaplante are proud to supply businesses, sports teams, schools, and community organizations with high quality products at reasonable rates. 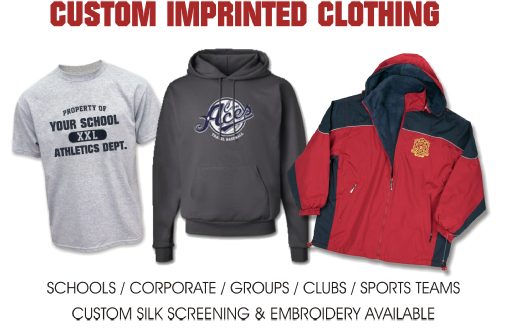 Our state-of-the-art computerized embroidery machines; silk-screening equipment; and dye sublimation processing; combined with professional staff and quality materials, ensure your job is on time – every time!